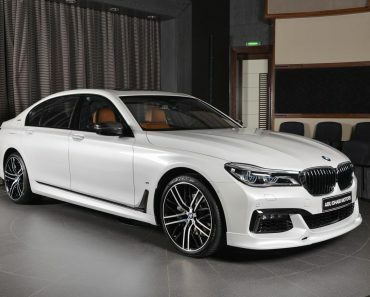 The 2016 BMW 7-Series is one of the most outstanding luxurious vehicles ever built by the Bavarian carmaker, both in the G11/G12 models, coming with extraordinary design language and state-of-the-art technology in every way. 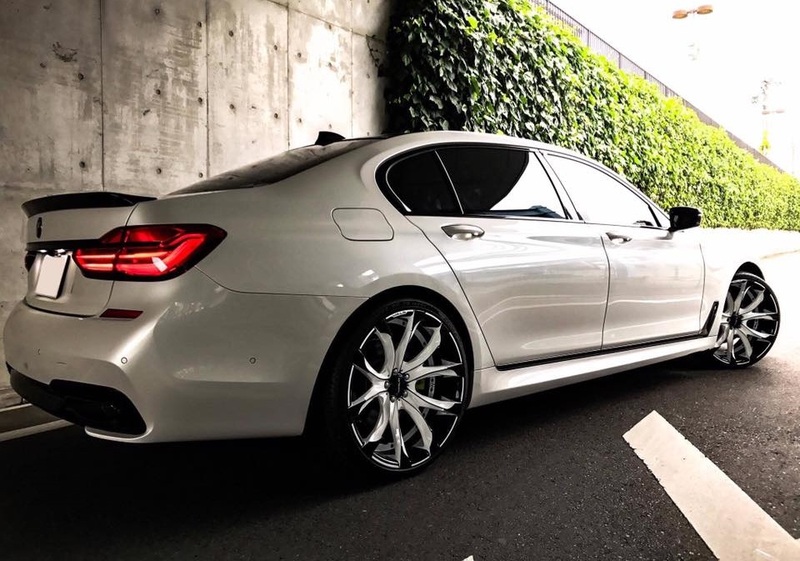 However, doped with aftermarket parts from well-known tuning companies, the BMW 7-Series in both short and long wheelbase become the peak of perfectness. 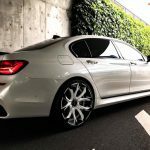 One such example of fine art is, in my opinion, the 7-Series presented below in just a couple of phots, and wearing the outstanding Black Bison package from no other than Japanese tuner Wald International. 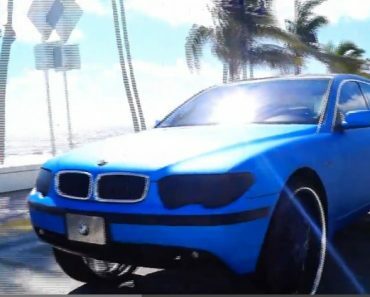 The Black Bison program is not new, in fact is the tuner`s most impressive program, also seen on other BMW models in the last couple of years. 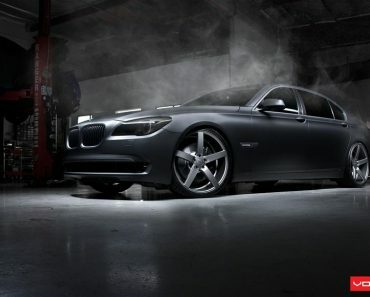 In this case, it is the car`s standard shape and design language that makes it such a perfect candidate for the Black Bison package. 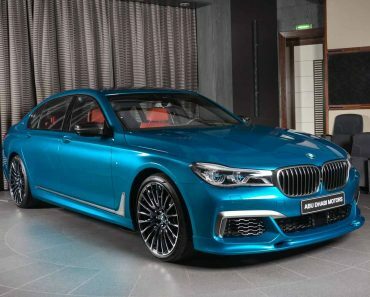 While underneath the skin the power and torque stays pretty much the same, at the exterior, the 7-Series looks completely changed with a mind-blowing body kit and massive alloy wheels. 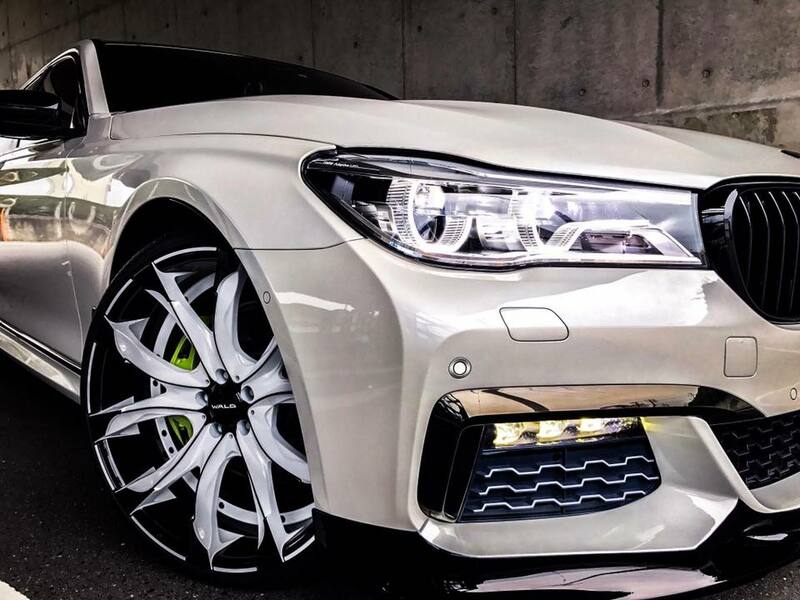 We are dealing here with new front bumper with small faux air intakes, adding as well vertical daytime running lights, updated chin spoiler, bespoke side skirts and impressive wheels. 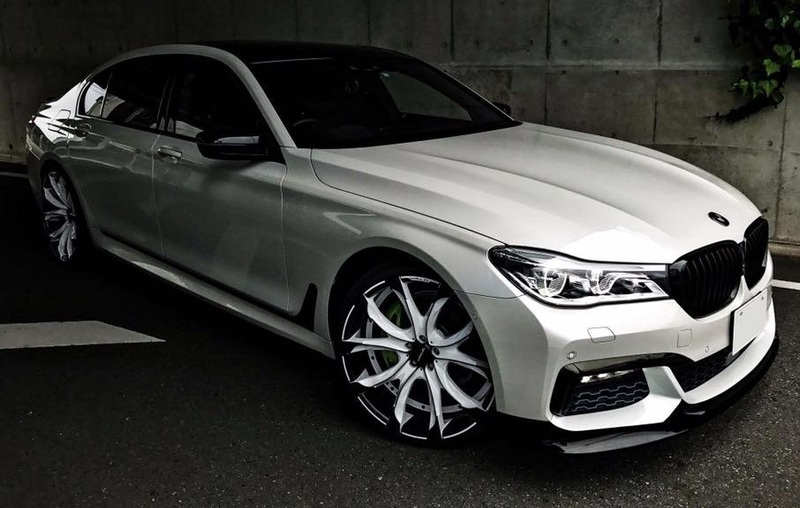 At the rear, you can also observe the new bumper with aggressive diffuser and quad tailpipes. 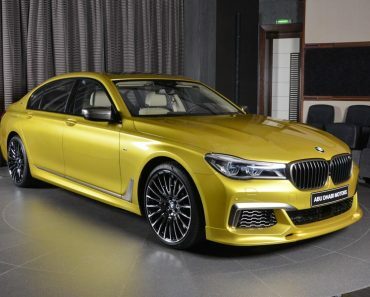 Also, the one-off air vents or grilles, along with the new and lowered suspension system provide the luxury sedan with a more aggressive attitude and appealing character. 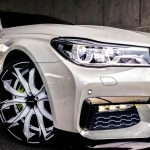 Besides the aforementioned characteristics, the engineers from Wald International tuning company can also add some adjustments according to your own needs. 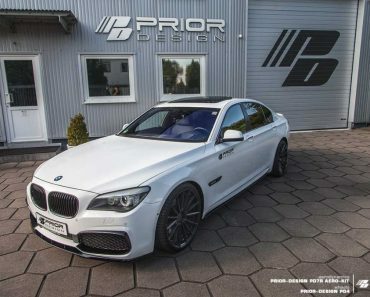 The program below, for instance, also received blacked-out grilles, some gloss black trims on the bumpers, as well as massive wheels which perfectly complement the car`s blacked-out roof. 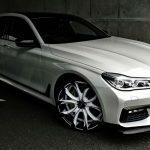 The tuning program offered by Wald International tuning on this BMW 7-Series is far from being over, hence the couple of photos we have got with it so far. Enjoy!